Besides being an Apple fan boy, I am big fan of Steve Jobs. One of the many things that I respected about Steve was his power to get people excited. Besides Steves charisma on stage the fact is he was a great presenter. His presentations drew you in, got you excited along with him he was a master presenter. There was something special about his presentations. There is no doubt that Apples product where innovative, exciting but I big part of made Apple products so great was Steve Jobs. 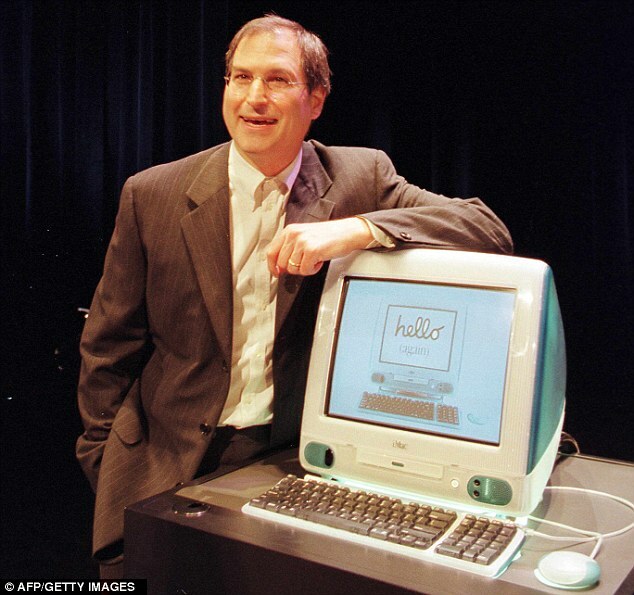 Steve carried the torch for Apple when he got on stage as well as off and when he launched a product it was magical well at least for the believers. Mac people are Mac people they embrace the Mac culture, race to stand in line to be the first of their friends to buy the latest product. I have been a Mac-thusiast since the early days when I sold them on the retail floor. Even back then before the iPod, iPhone or iPad Apples products where exciting and a big part of it was driven by the passion of founder Steve Jobs. Every time Steve announced a new product people listened. He had a very engaging presence. Here are some resources on being a great presenter like Steve. What are the 18 secrets to giving a presentation like Steve Jobs? | Barking Up The Wrong Tree.